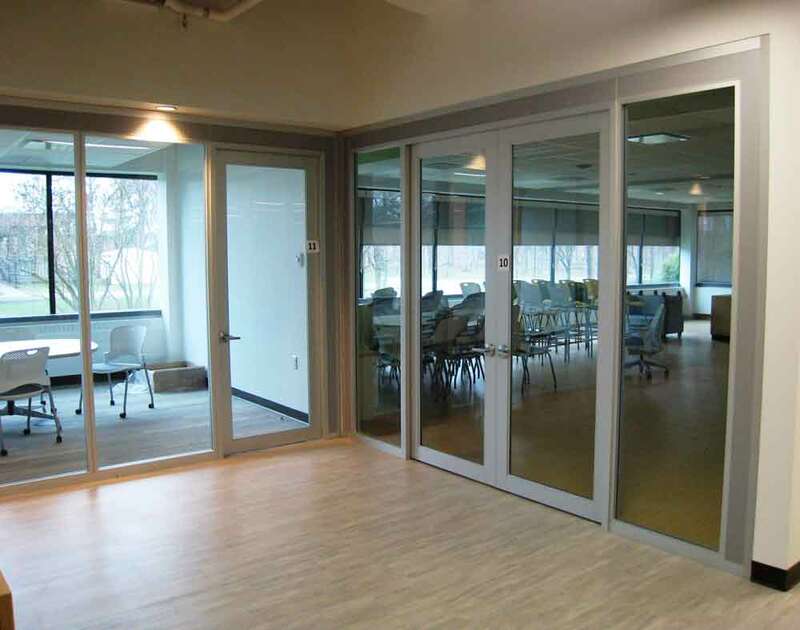 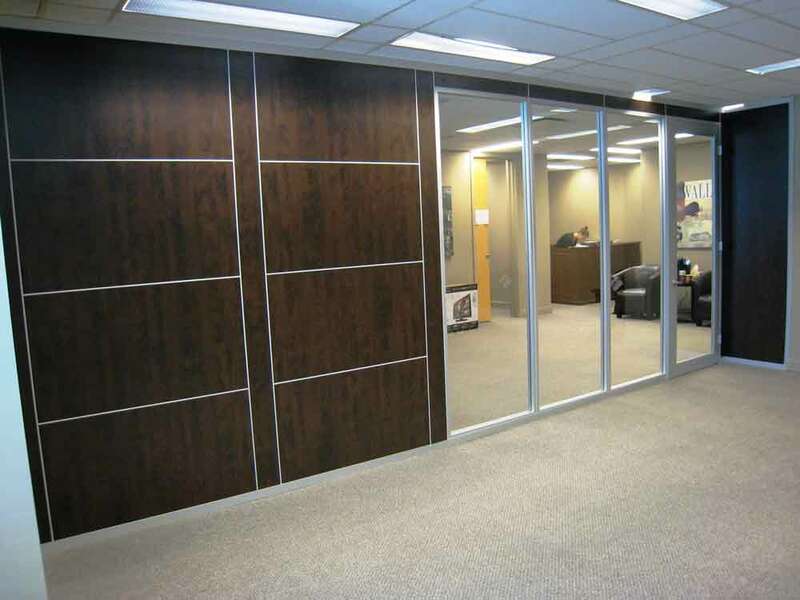 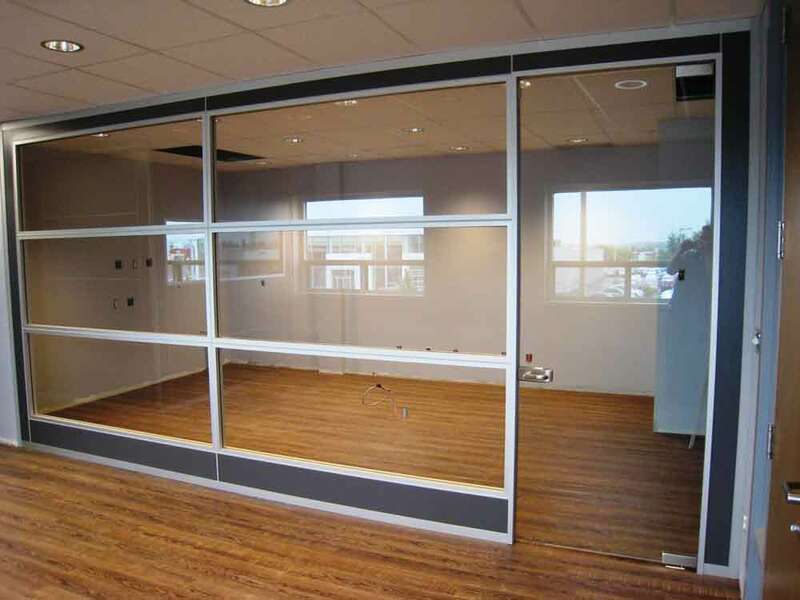 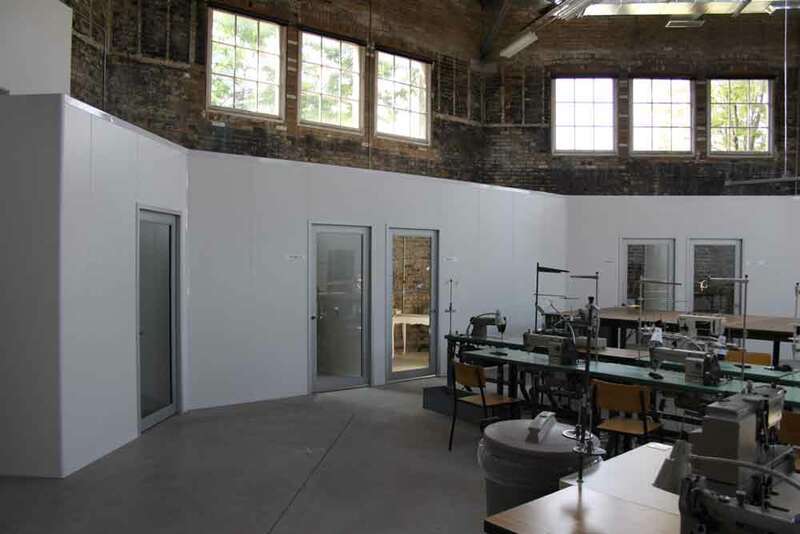 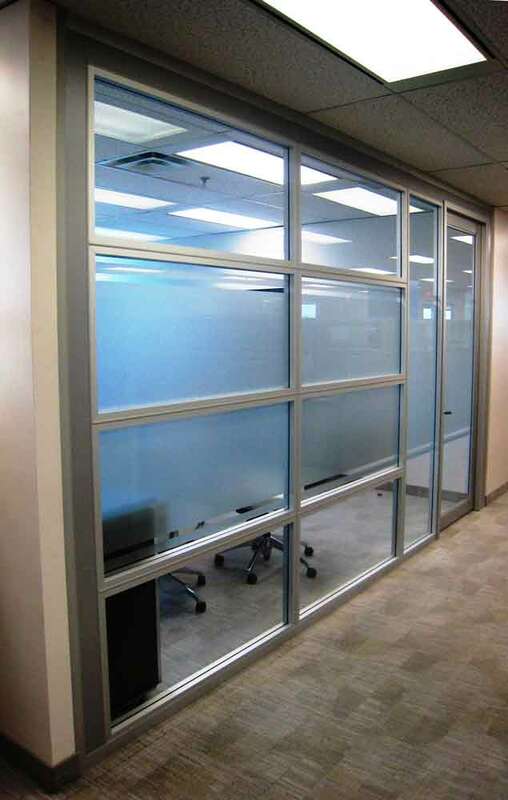 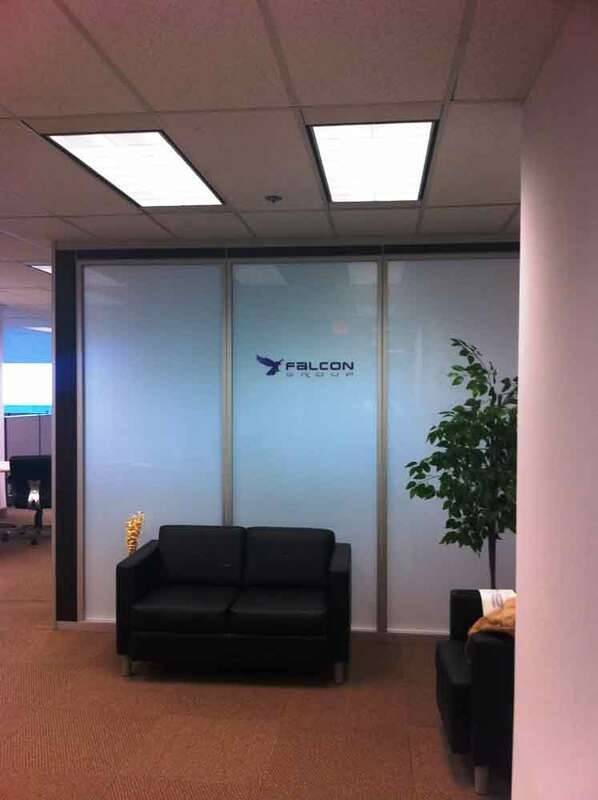 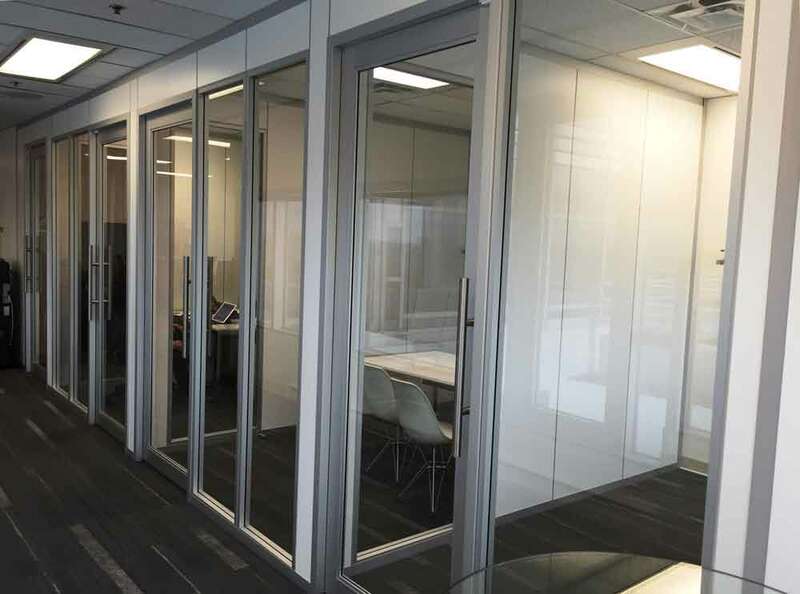 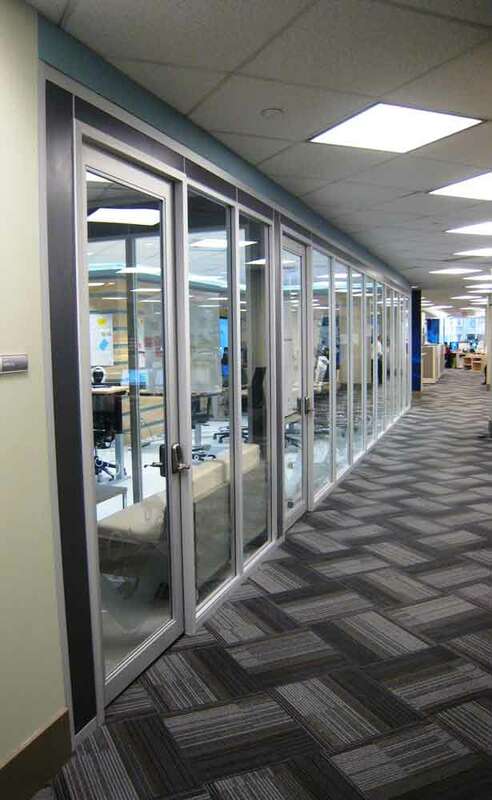 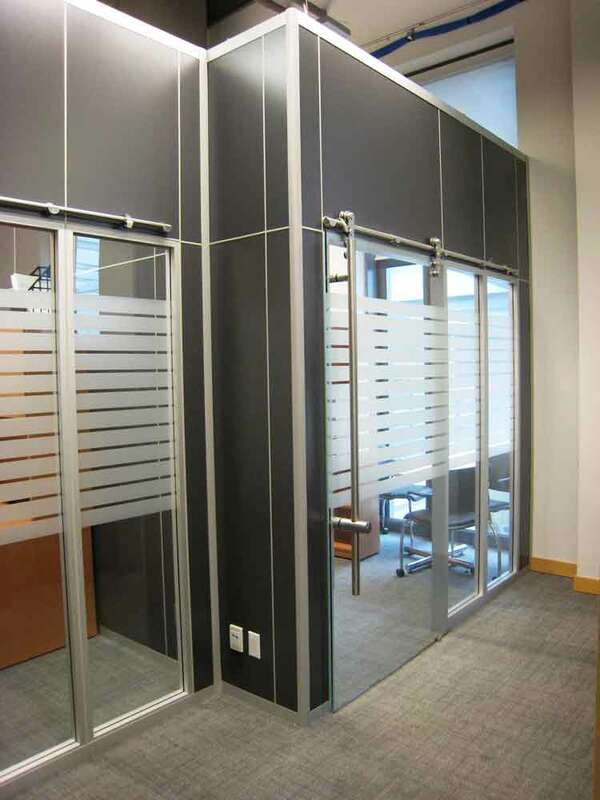 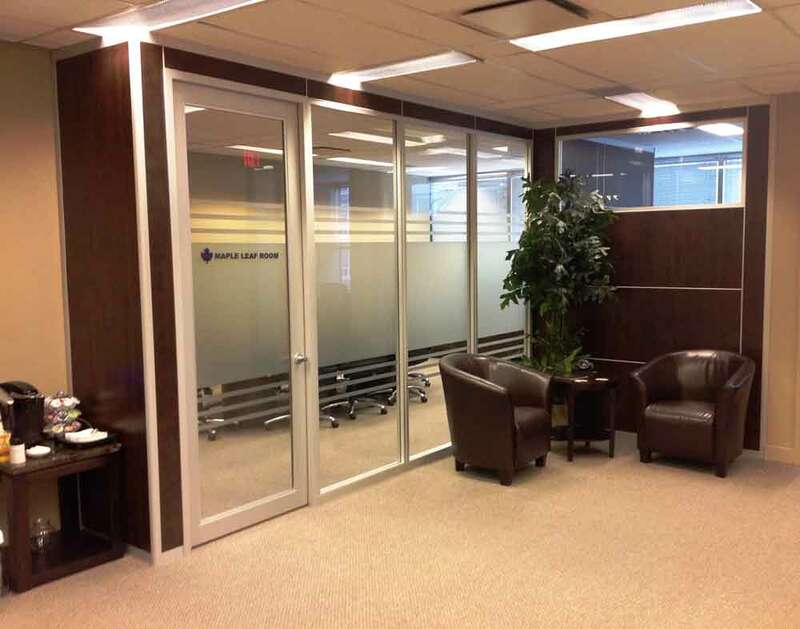 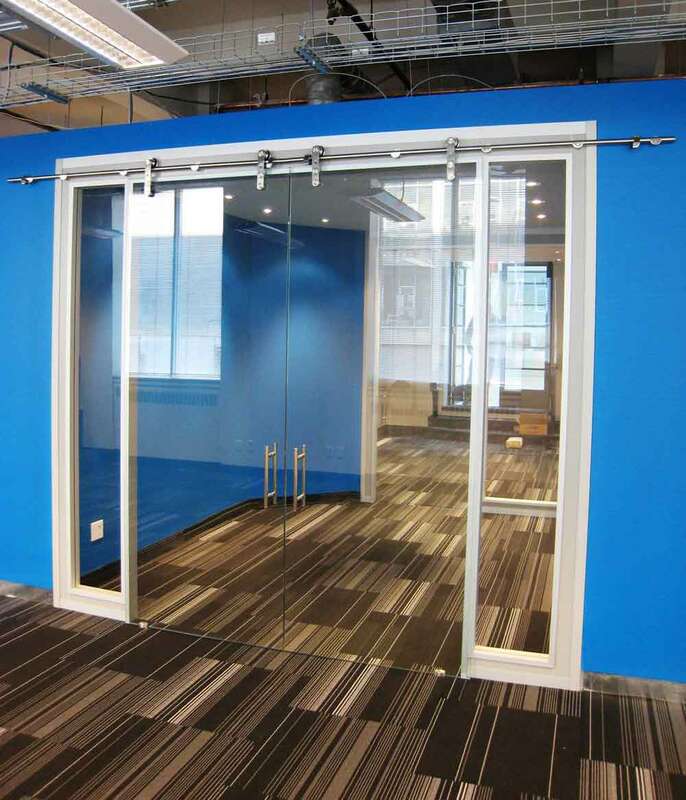 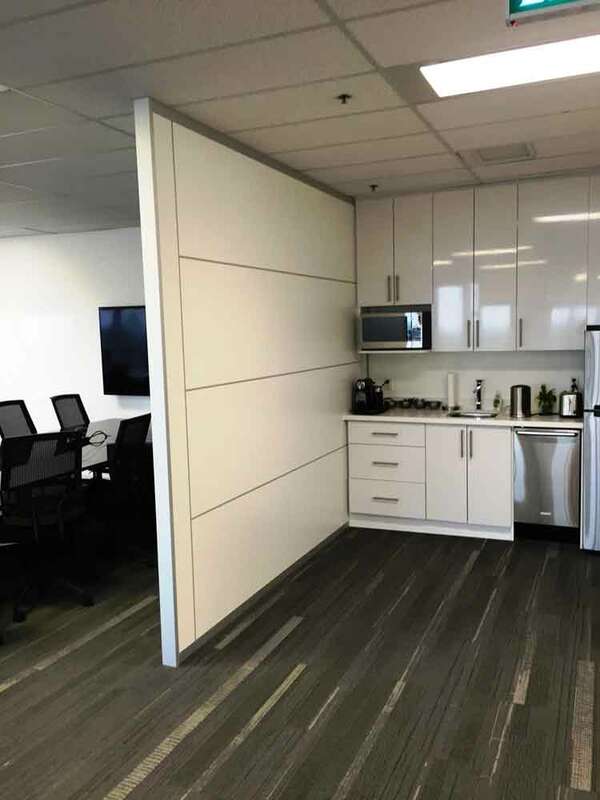 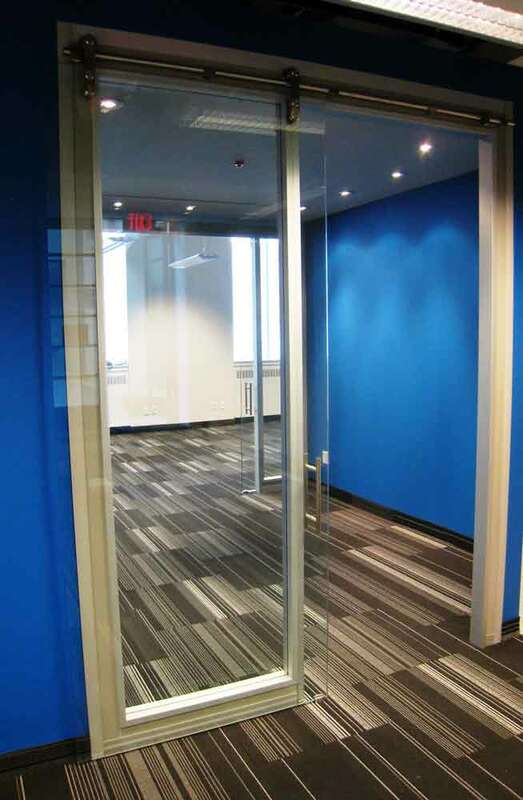 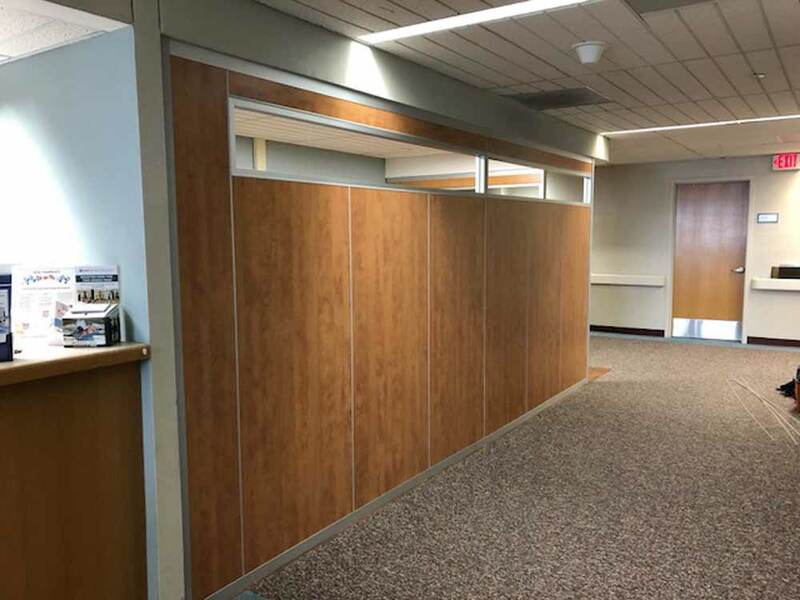 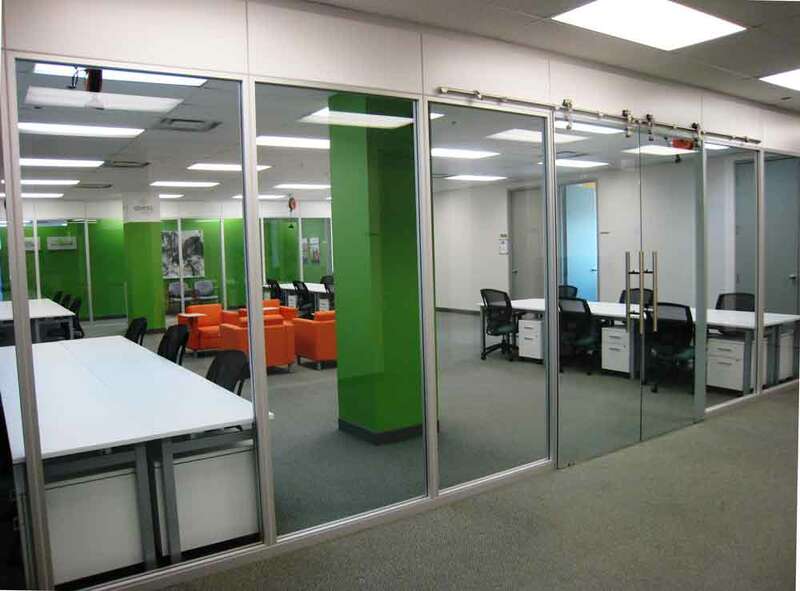 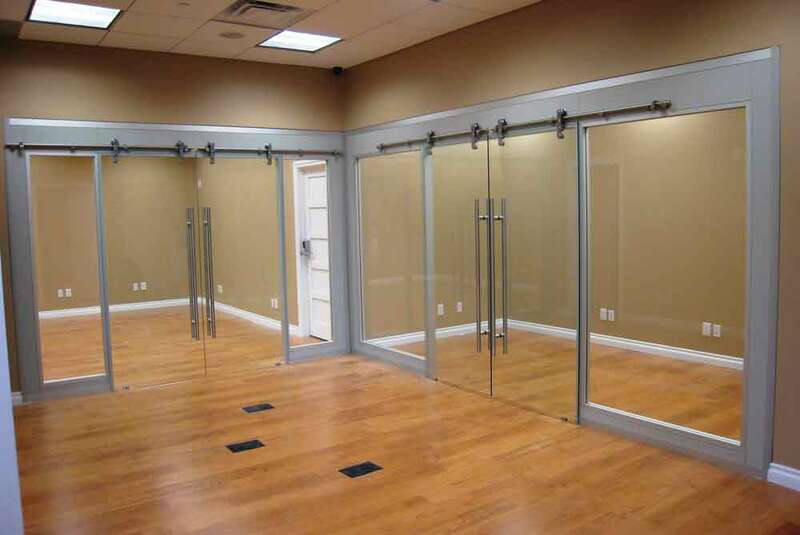 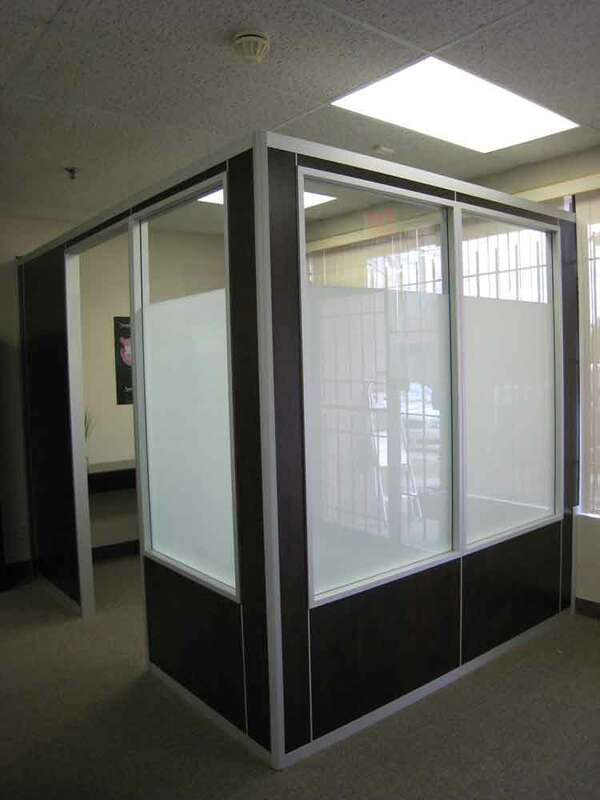 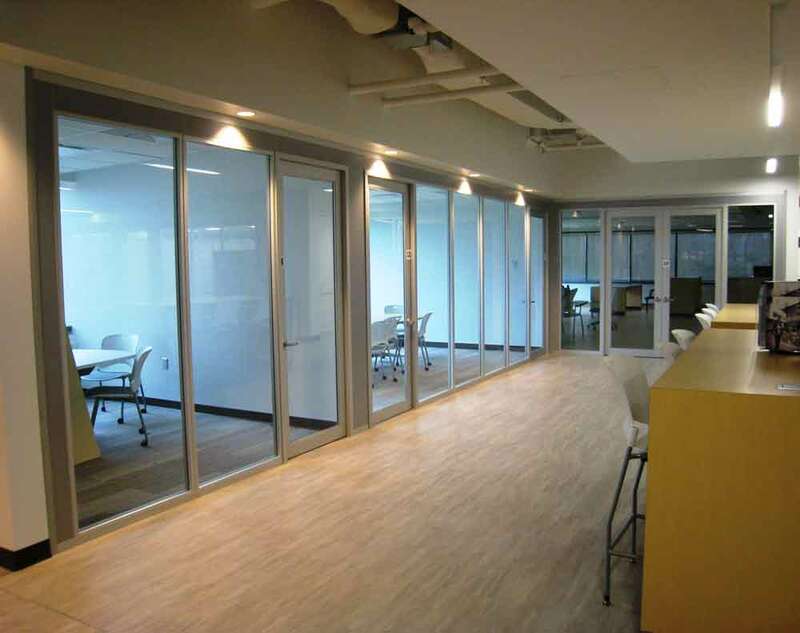 Carmel furniture proud to offer fully customizable demountable wall systems. 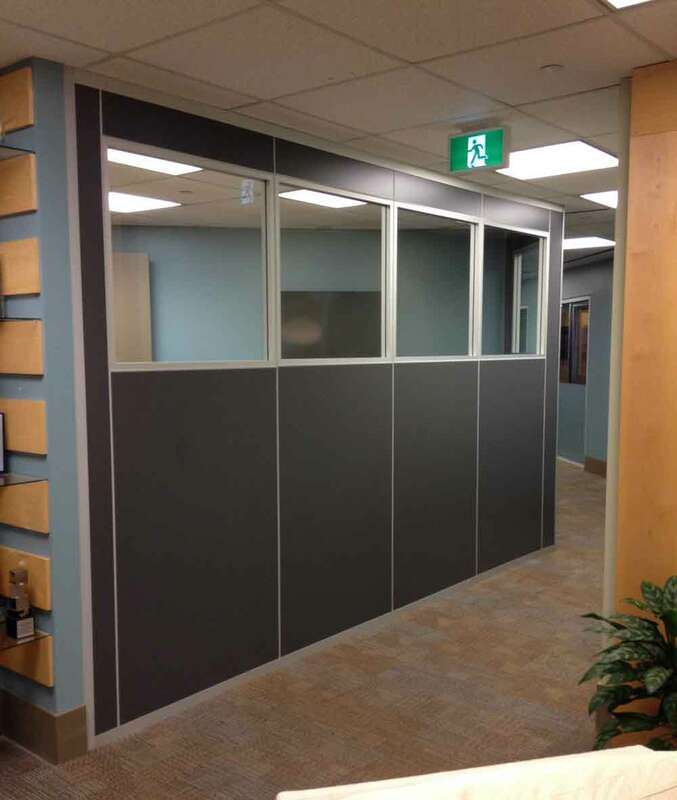 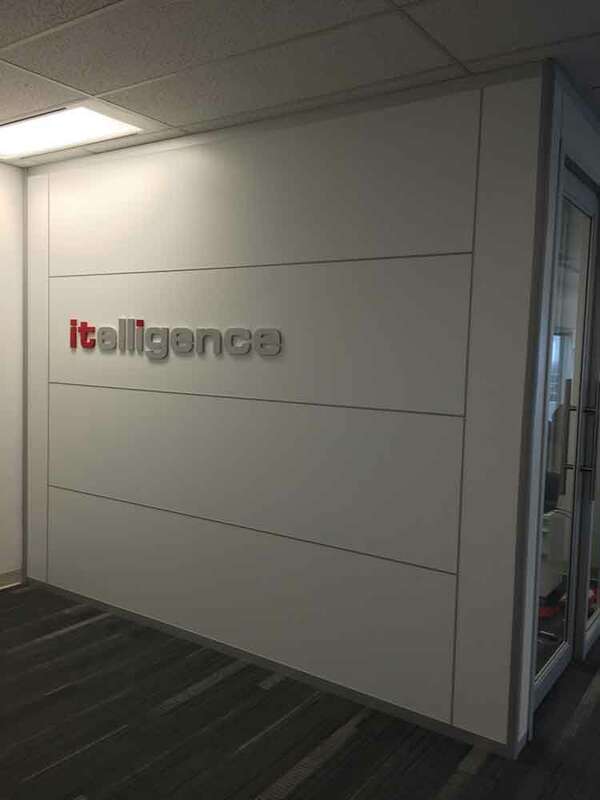 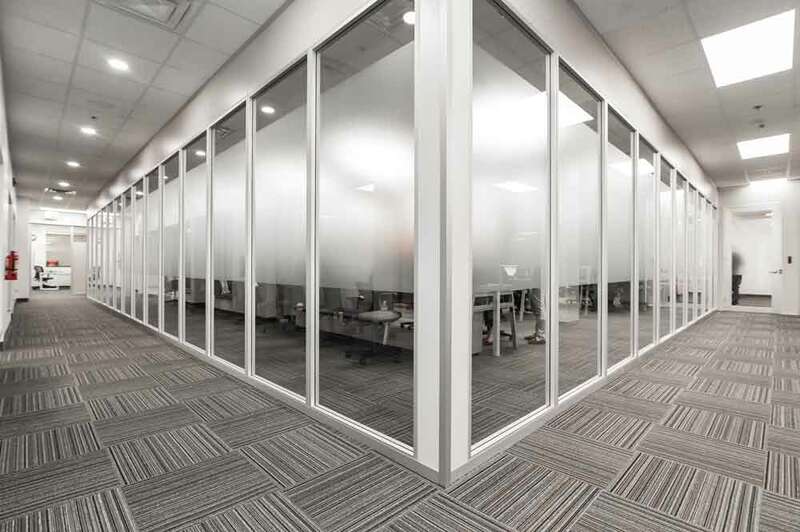 Driven to deliver speedy, price competitive and high-quality solutions, our modular walls offer immediate space optimization and aesthetic impact. 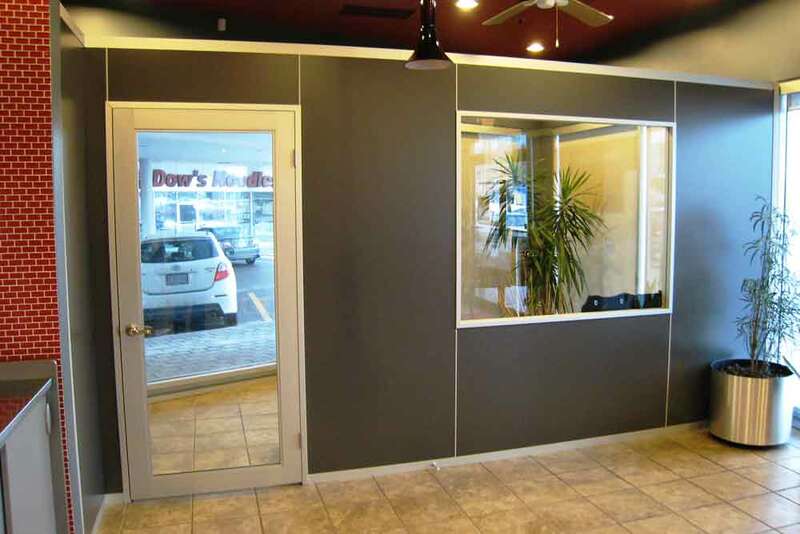 Whatever your needs may be, enjoy a pain free experience with our attention to detail and personalized customer care. 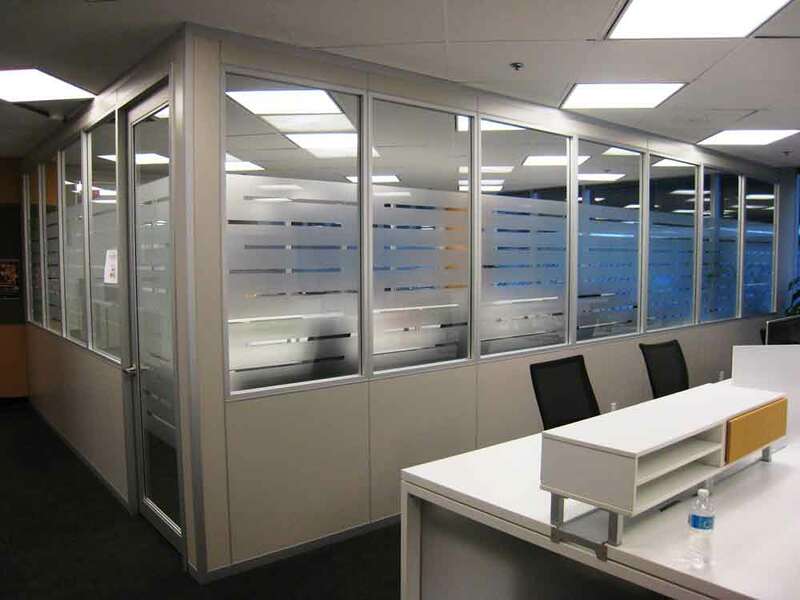 Let us work with you to realize the best solution for your next project.